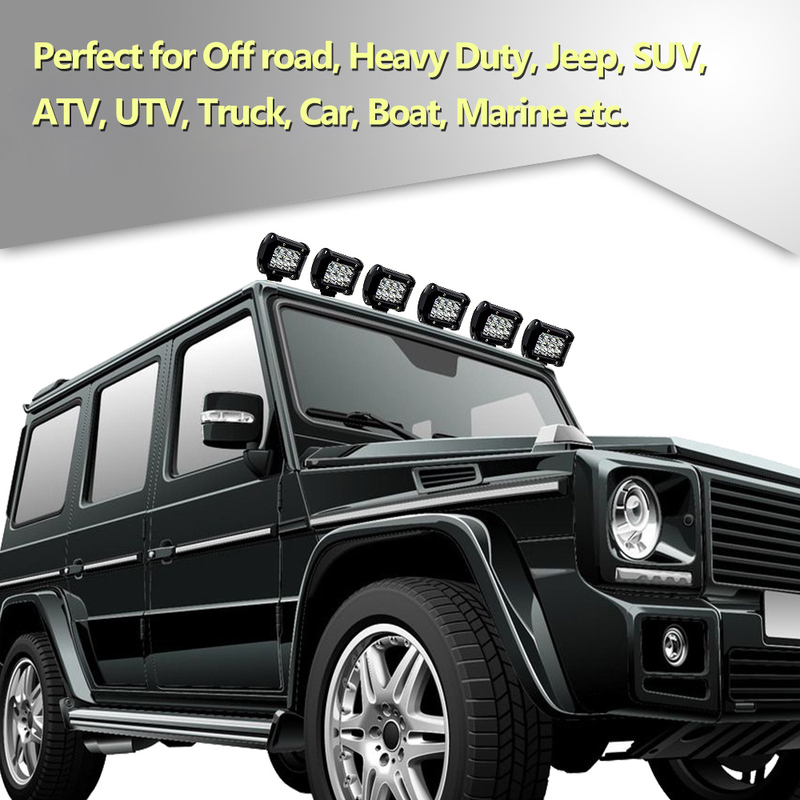 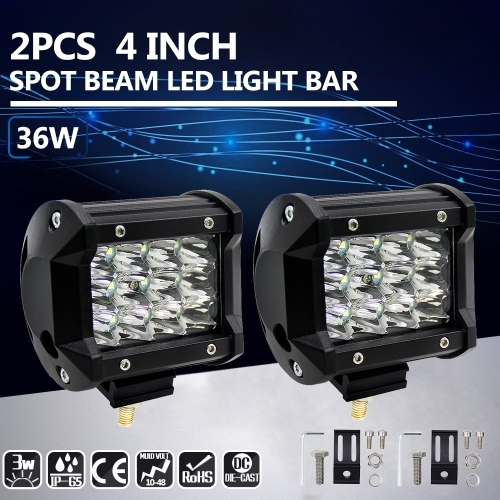 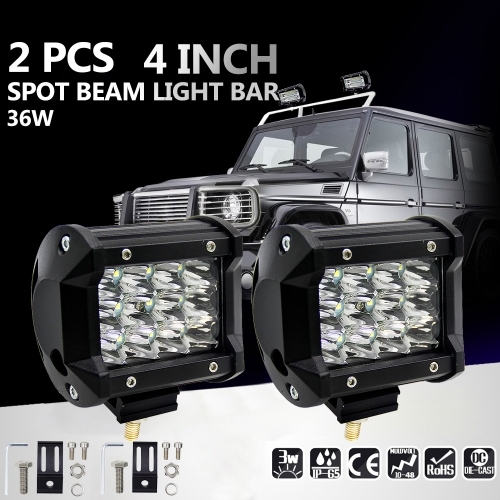 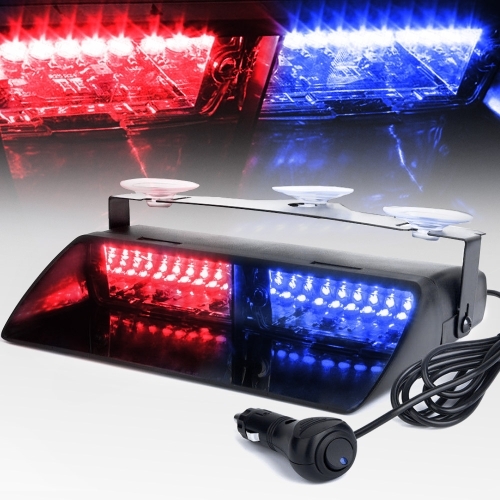 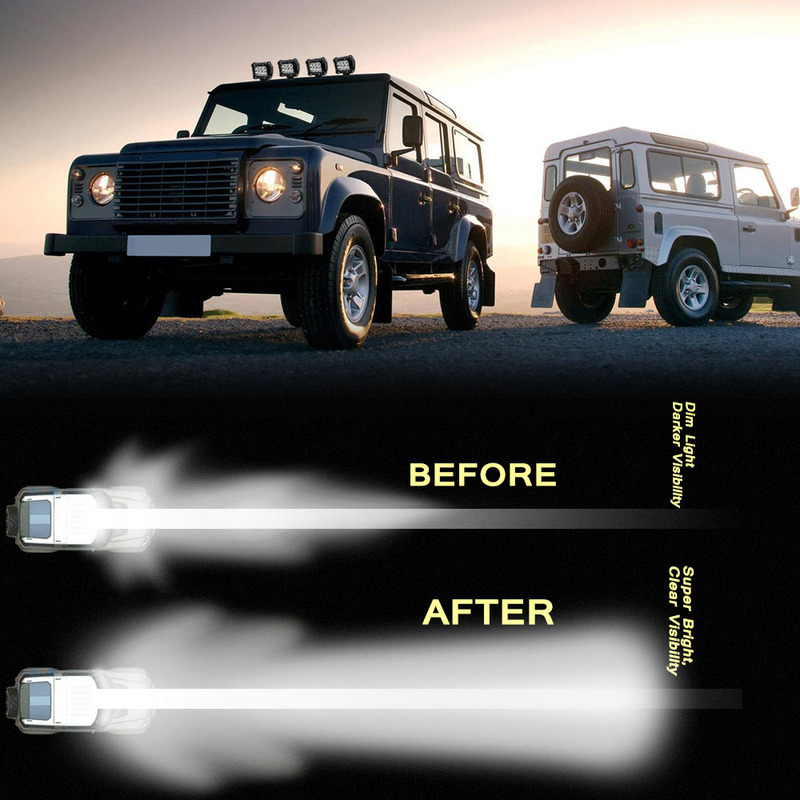 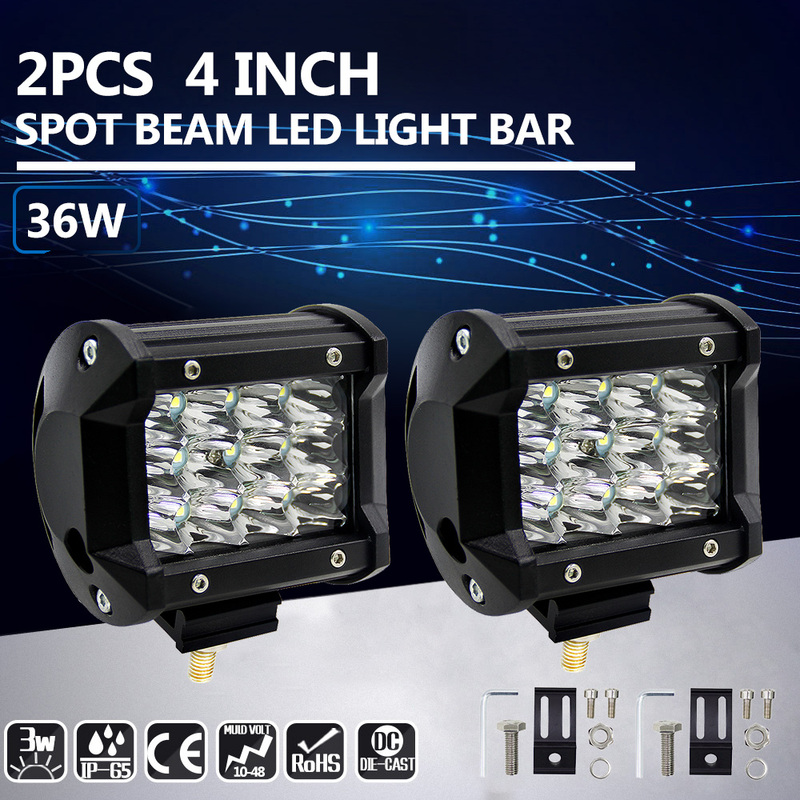 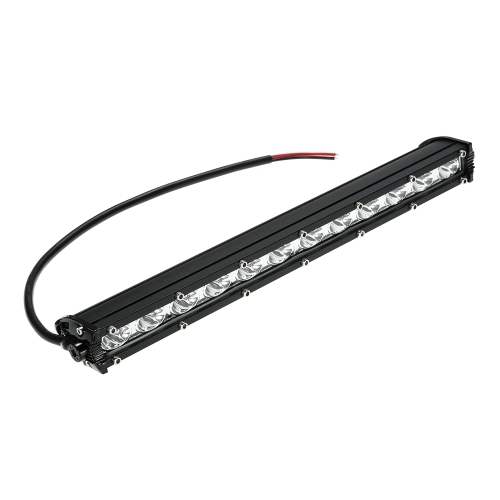 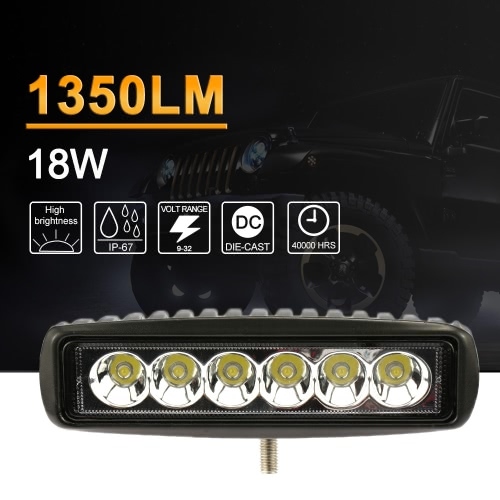 Super bright light source: Our 4 inches LED light bar contains 12pcs * 3W LEDs and emits 6000K brilliant white light, make your dark road brighter than other lamp does. 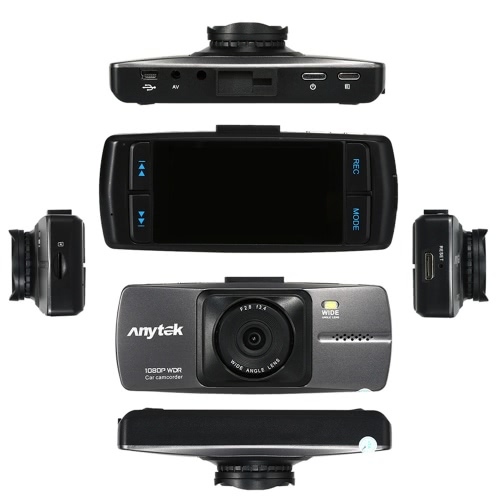 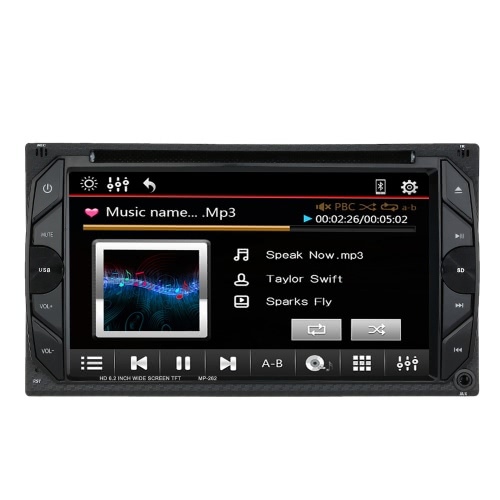 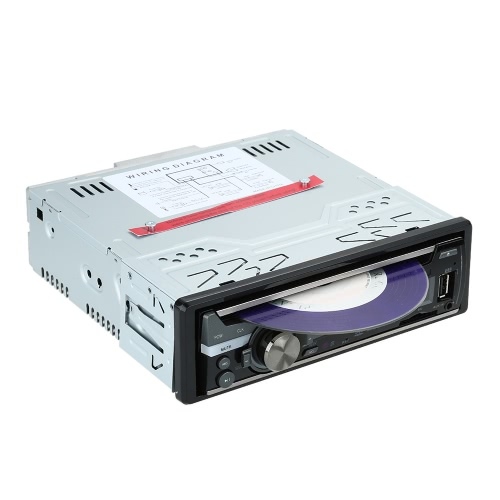 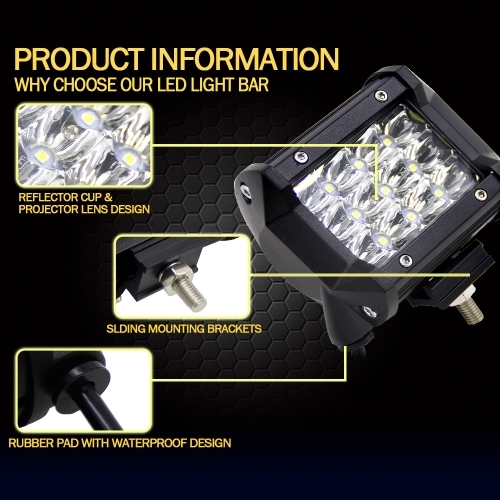 Excellent performance: It is made of aluminum diecasting housing and unbreakable PC lens. 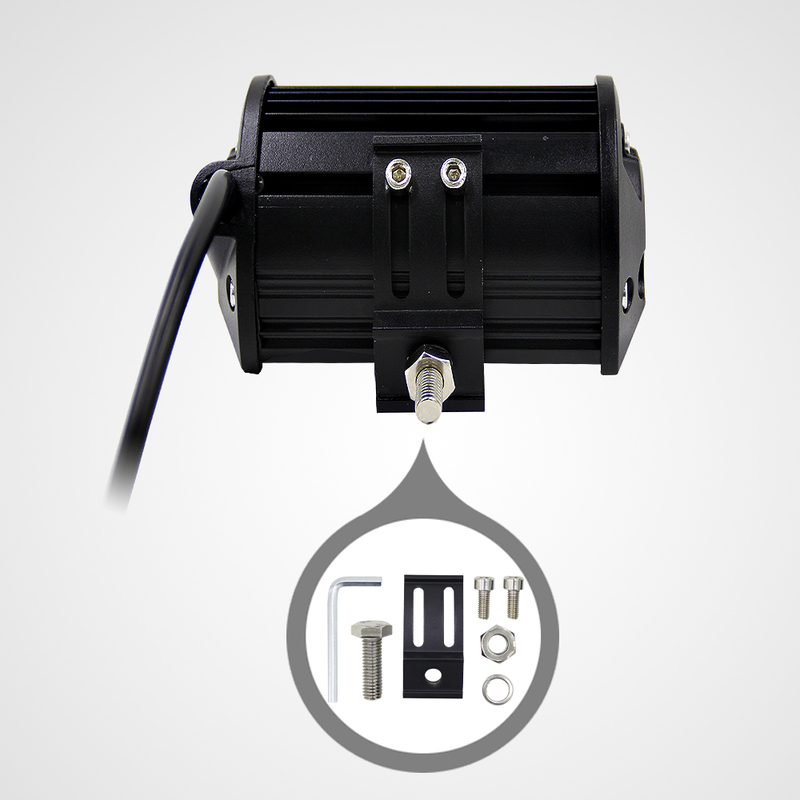 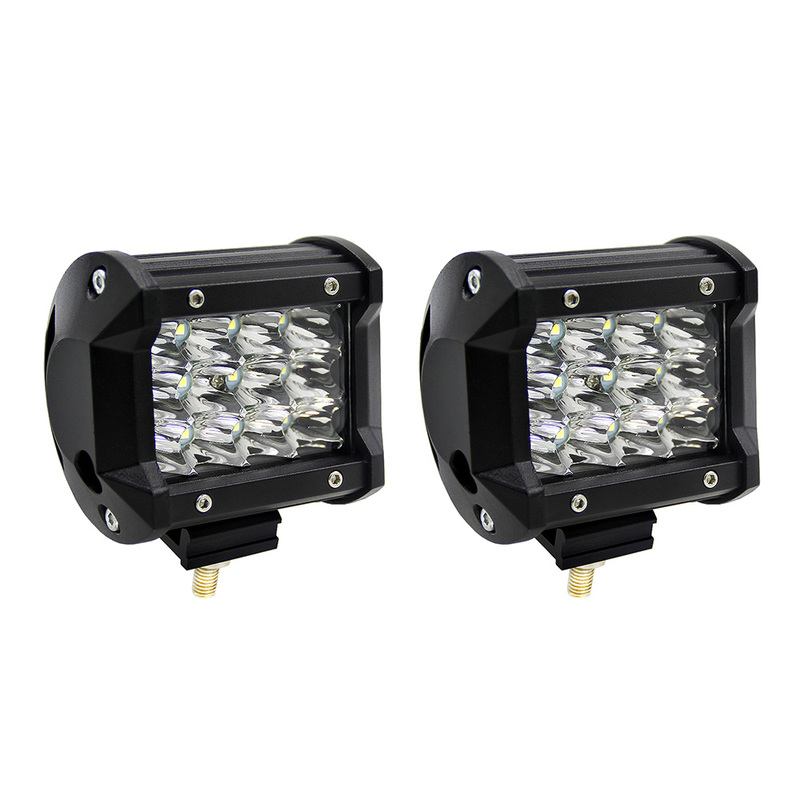 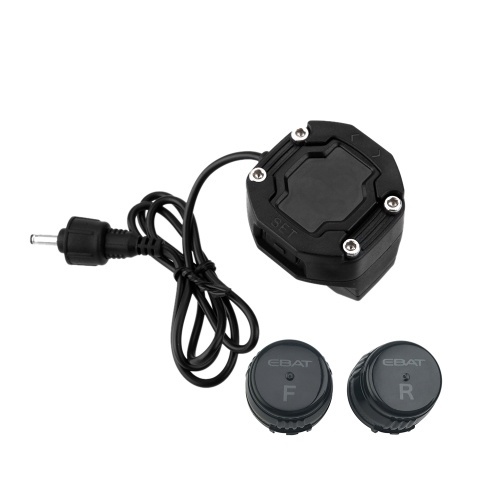 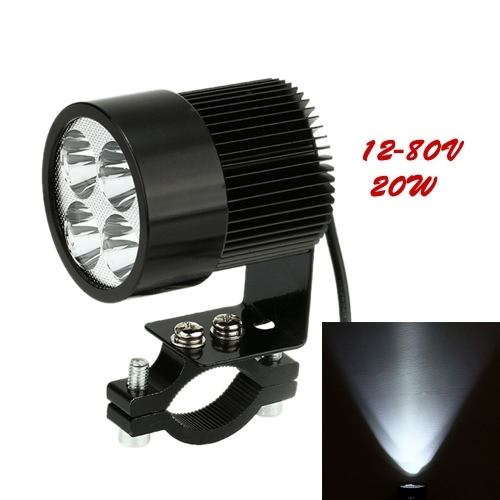 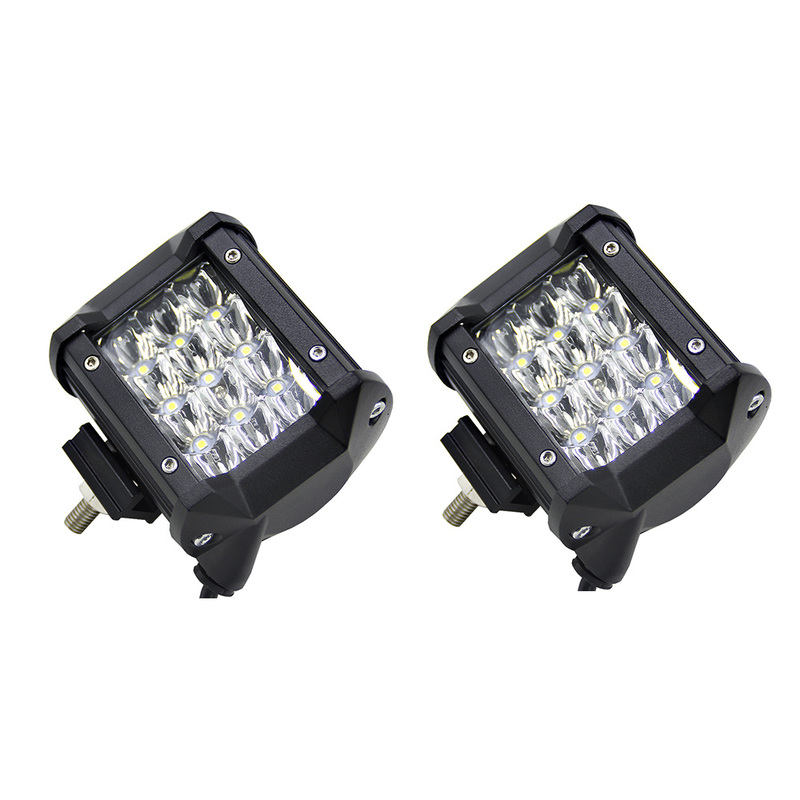 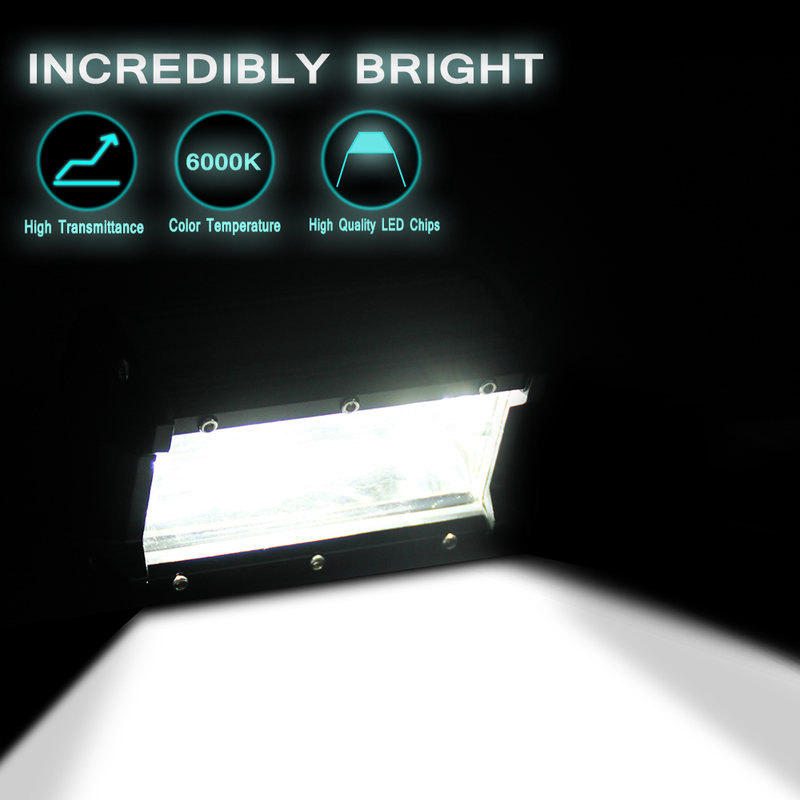 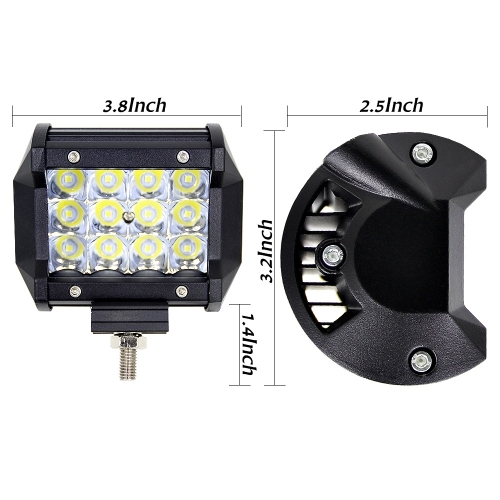 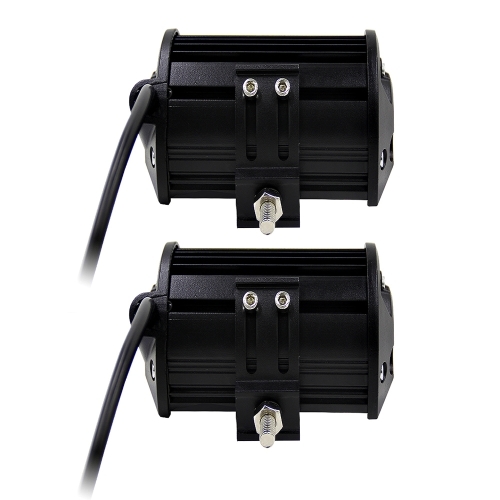 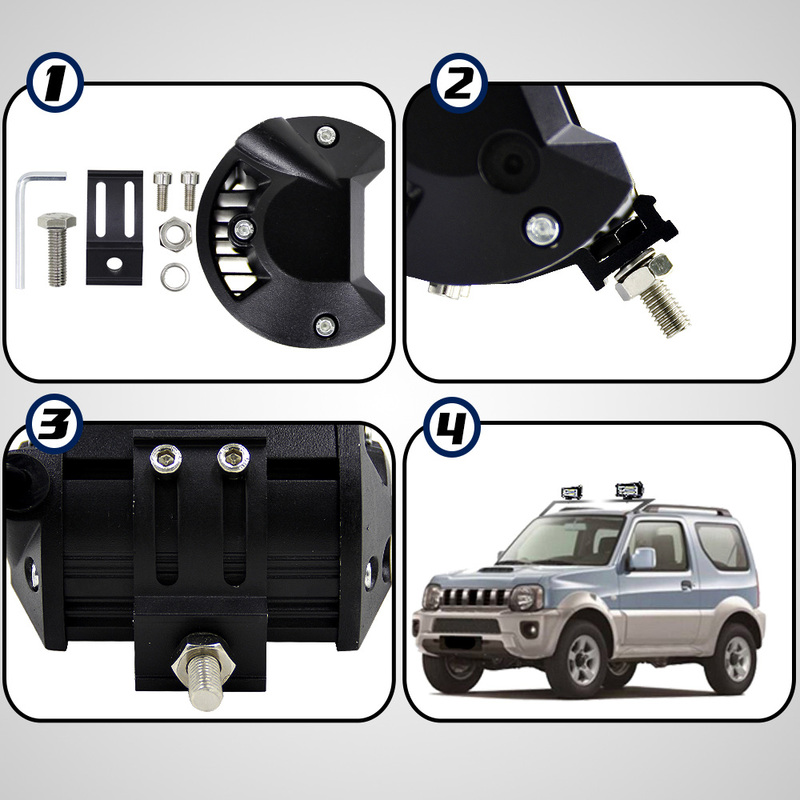 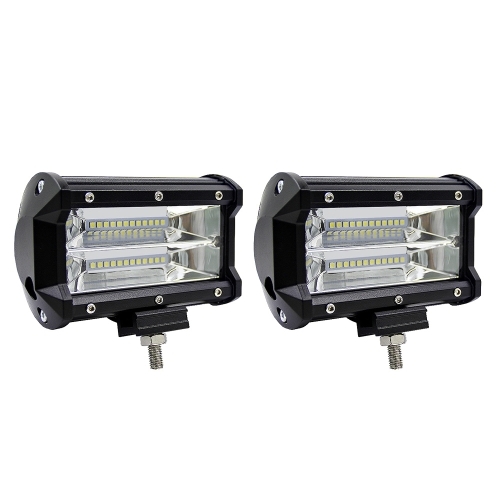 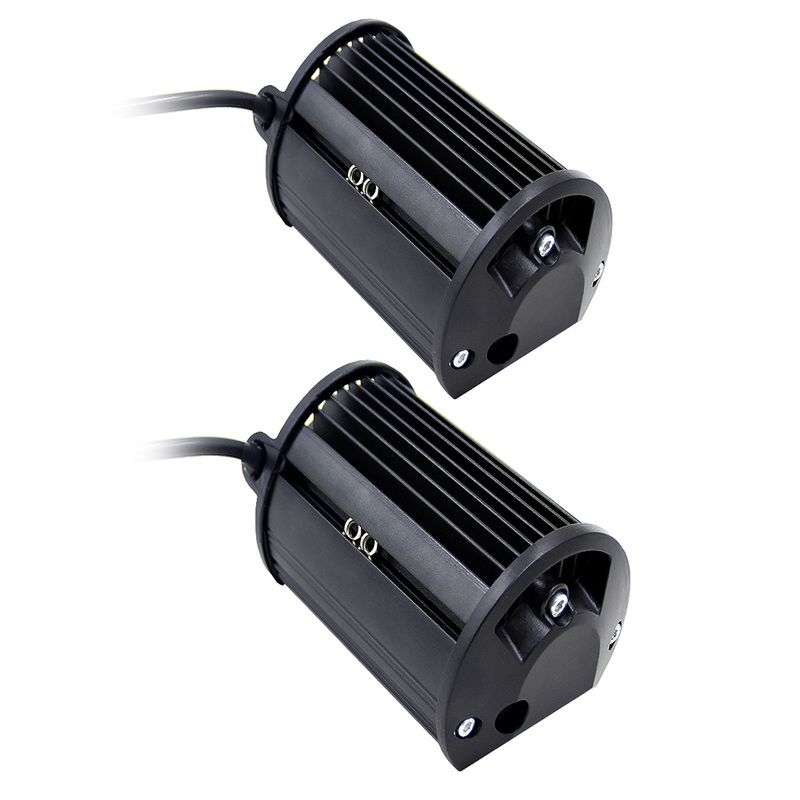 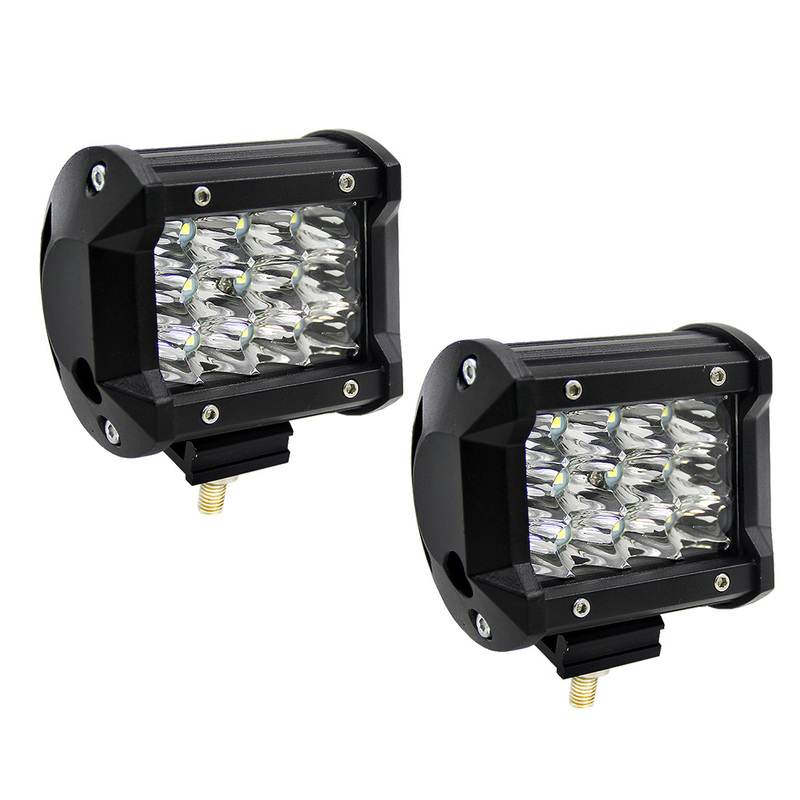 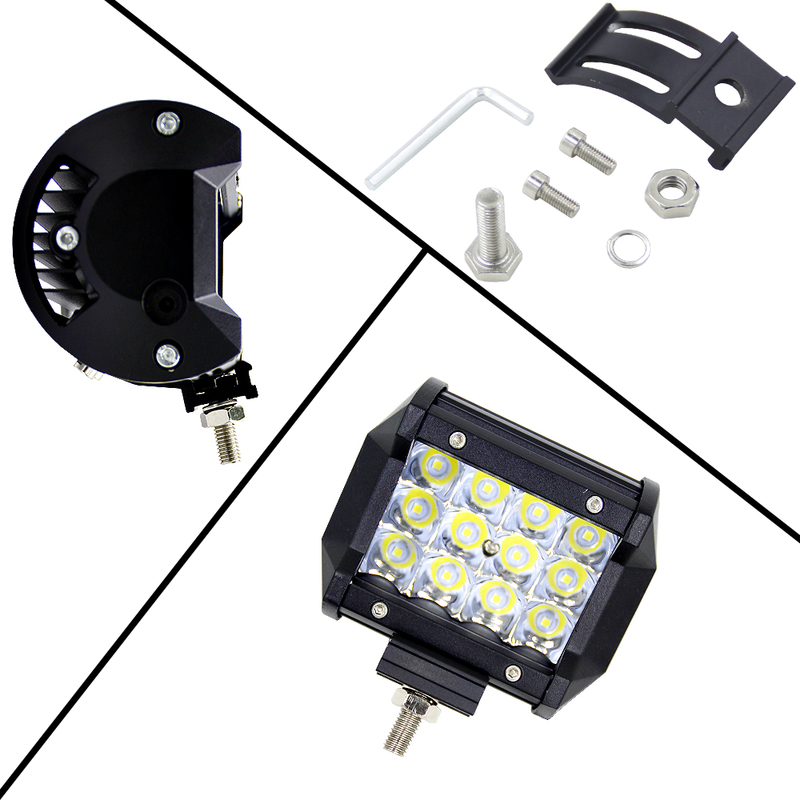 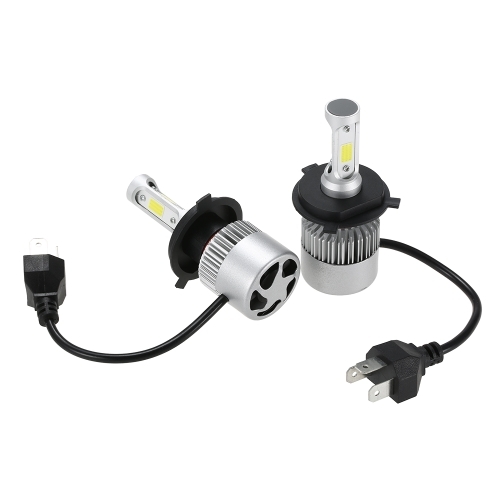 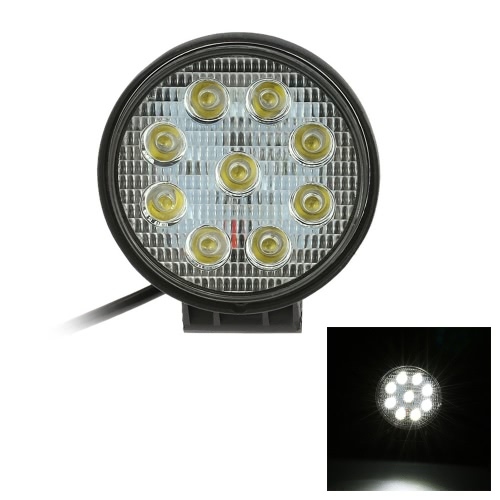 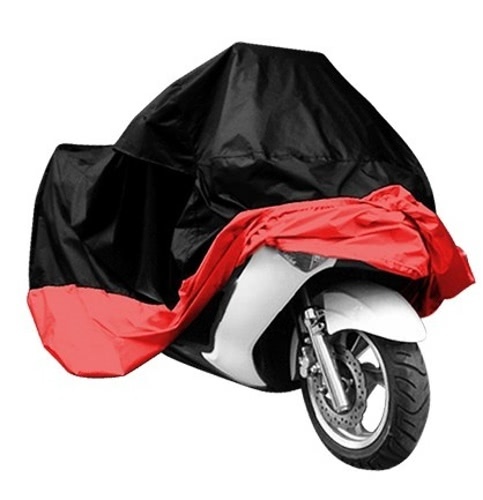 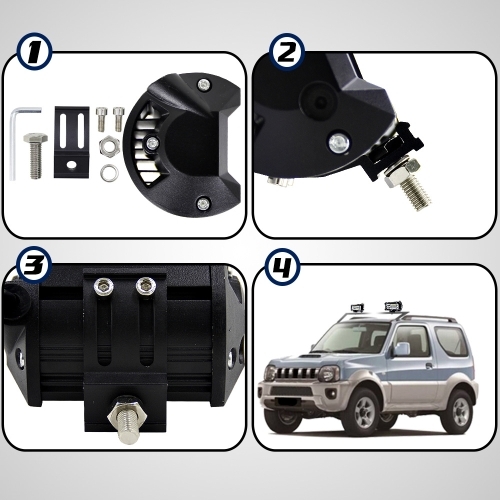 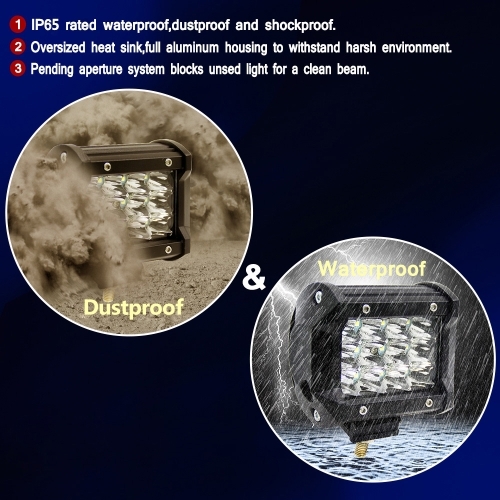 Waterproof, dustproof and rustproof ensure that these lights are very durable to use. 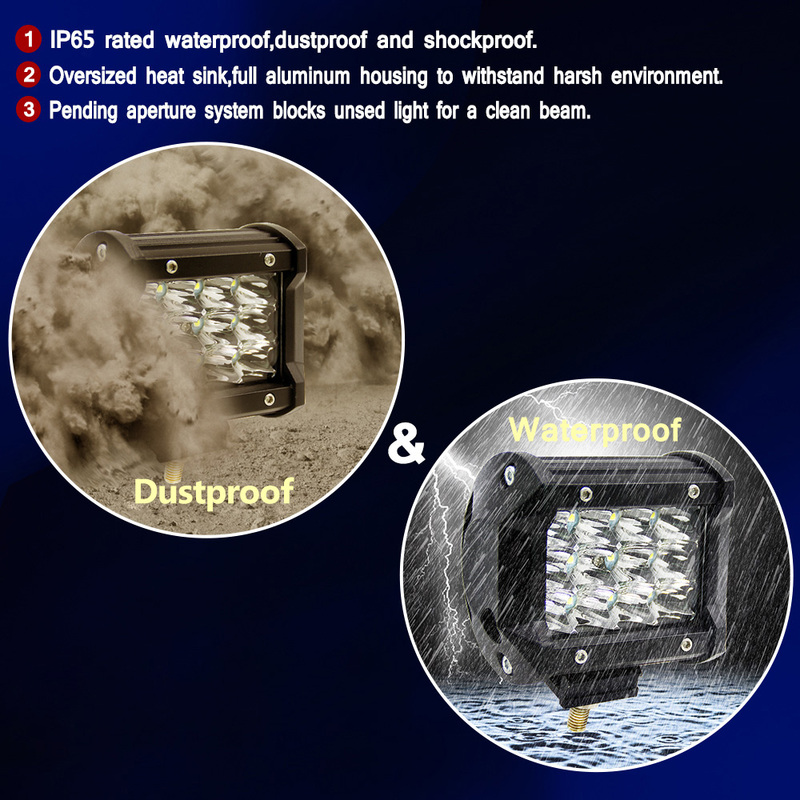 High efficient cooling: The design system of multilayer heat sink solves the problem of heat after longtime working. 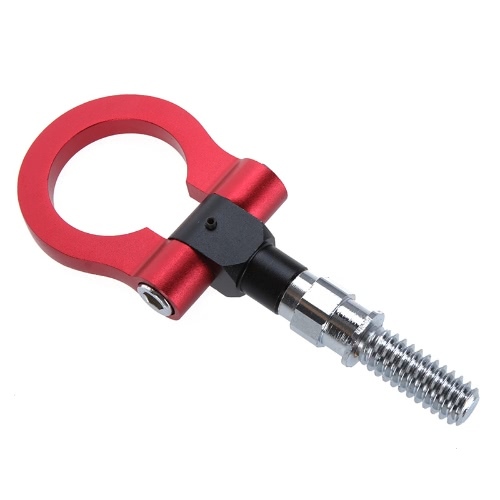 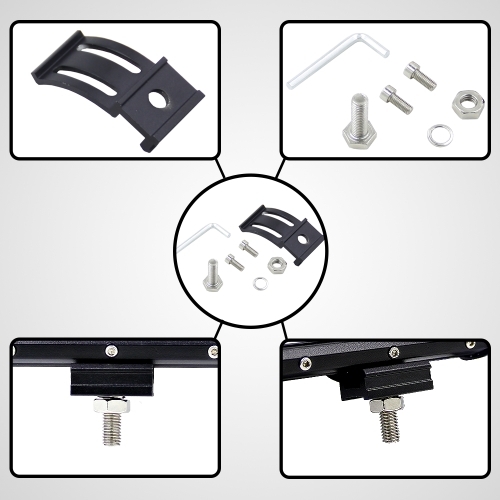 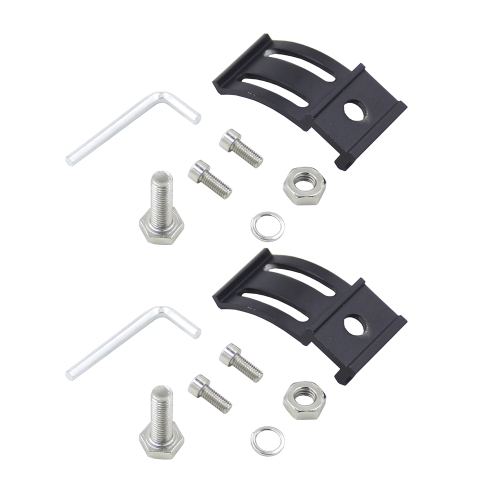 Effectively extend the Bar's life-span to over 50,000 hours. 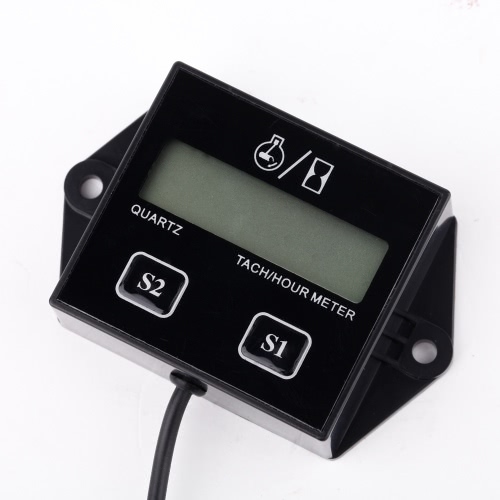 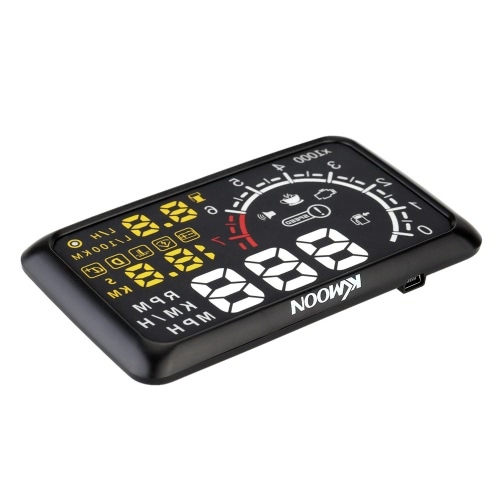 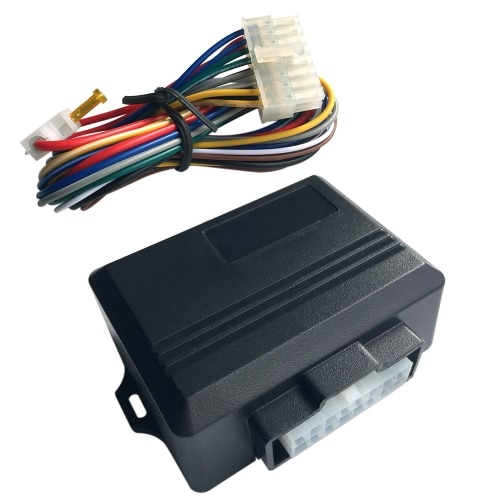 Wide applications: 10-48V wide range voltage can apply to different types of vehicles and devices such as Heavy Duty, Jeep, SUV, ATV, UTV, Truck, Car, Boat, Marine etc.